Ryan is currently working full time as a Co-op student with the City of Edmonton. 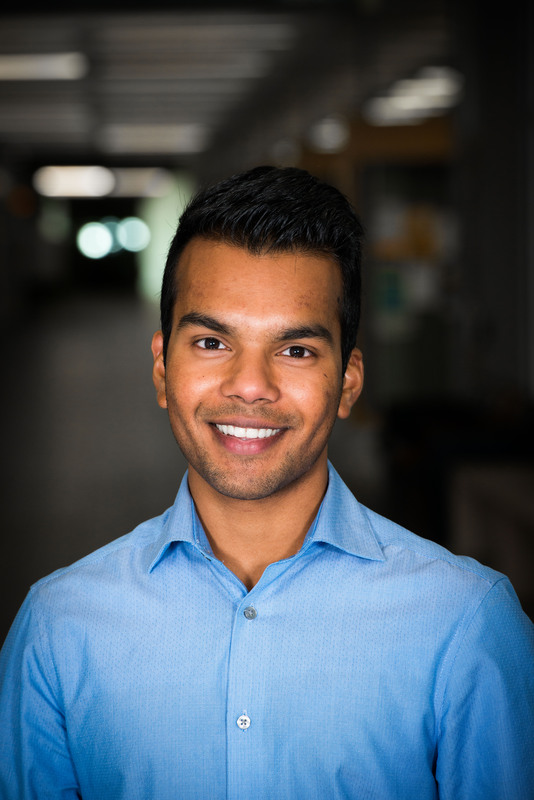 After graduating he hopes to combine his work experience along with his academic background in order to qualify for the MBA program at the University of Alberta. During his free time, Ryan enjoys volunteering with Amnesty International’s Edmonton branch. He hopes that the PLLC program will help him with developing certain servant leadership skills in order to better qualify for lead positions within Amnesty International.